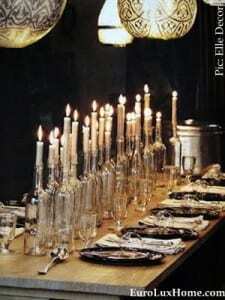 We saw some inspiring home decor on the Letters from Eurolux blog this month. Two of my favorite October blog posts were from our series of Client Spotlights, showing furniture customers bought from us in their homes. Let’s start with those as we take a look back at some of our favorite blog posts of the month. 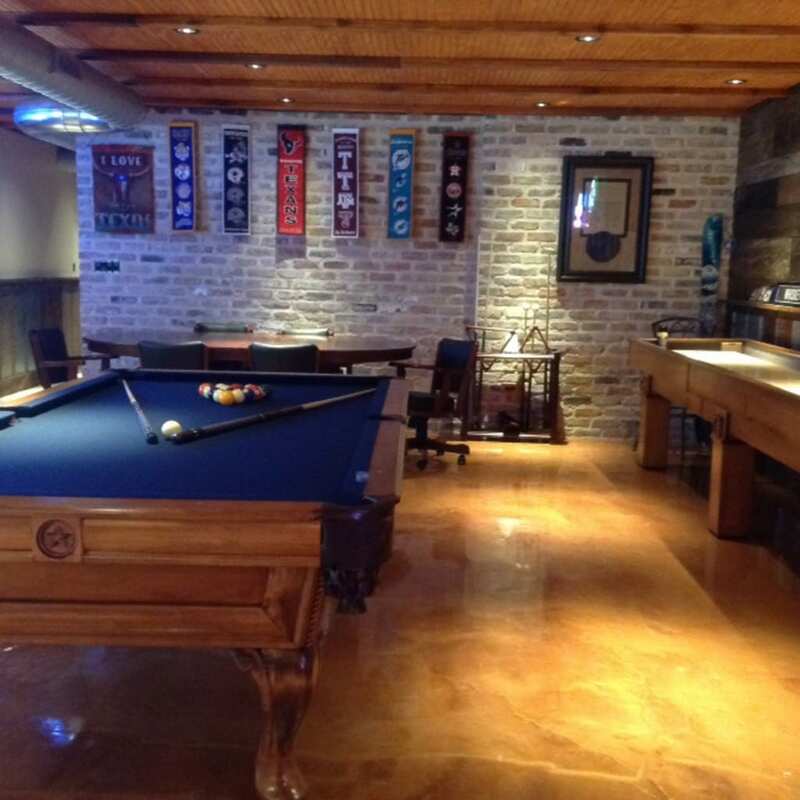 Cathy B. in Canyon Lake, TX, sent us lots of lovely photos of her game room renovation, in the basement of her home on the Guadalupe River. 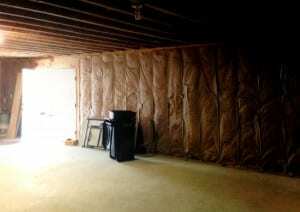 She called the pub-style bar space her “dream game room basement” and we could see why from the photos! 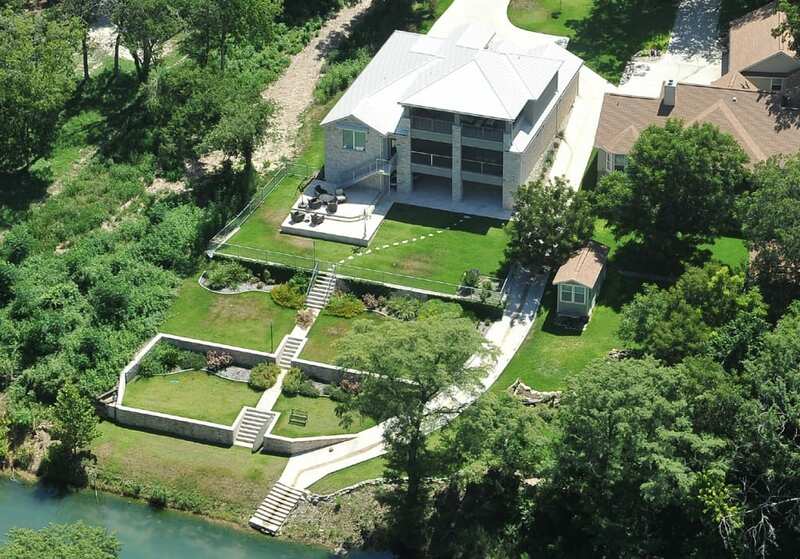 Cathy went above and beyond in her renovation, even moving the outside staircase so it didn’t obstruct the view. 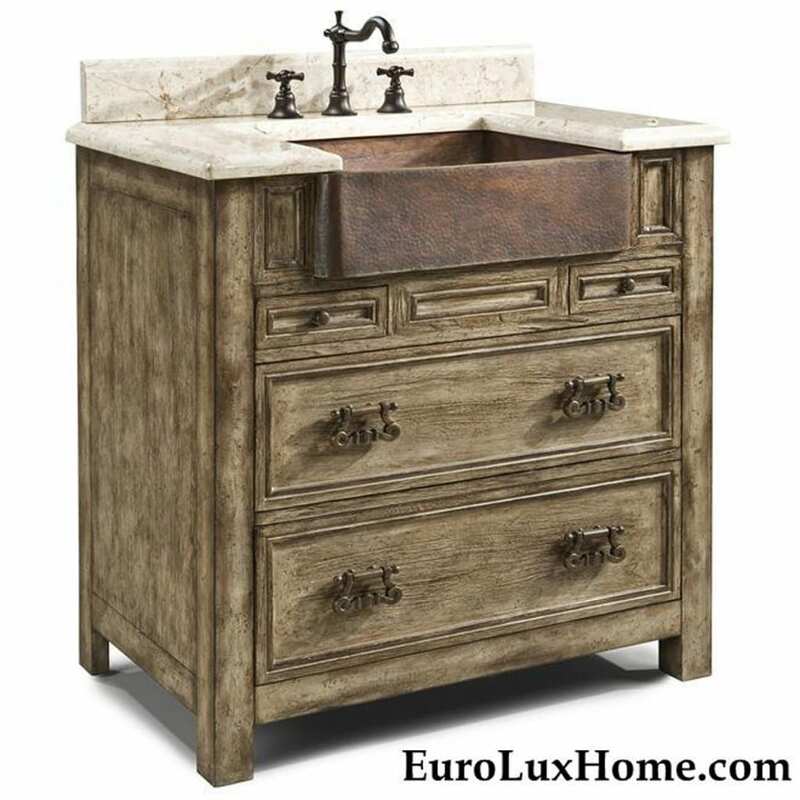 Cathy bought a new Ambella Home vanity from us. 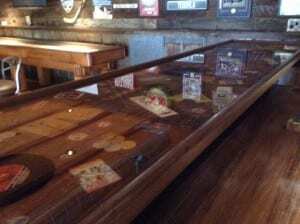 The rustic look of the marble top and copper farmhouse sink was a perfect match for the basement bar and game room. See all the before and after photos of Cathy’s house inside and out, and her inspiring home decor in the Game Room Renovation post. 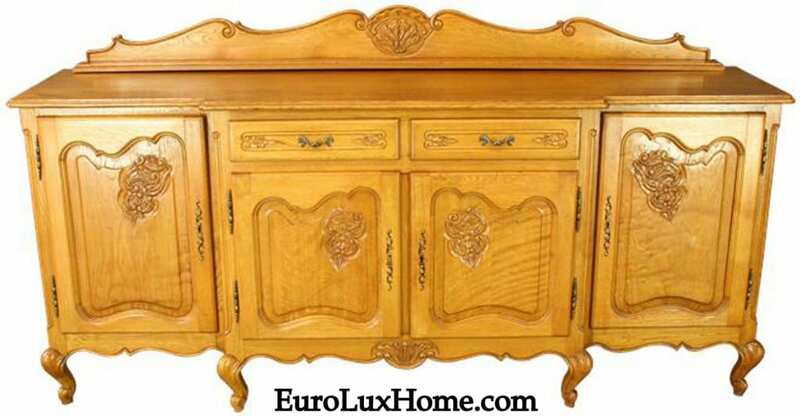 Brenda D. in Auburn, AL, bought this charming carved oak vintage Louis XV French Country sideboard from us for her dining room. 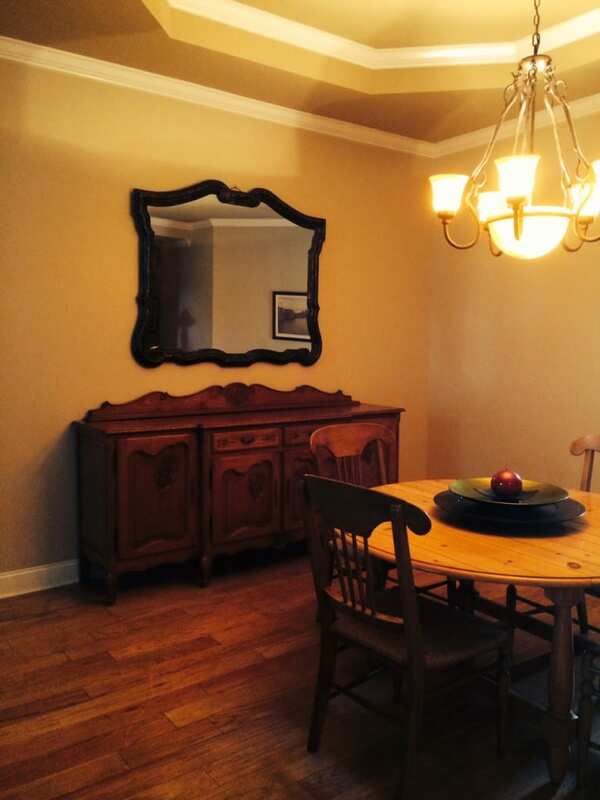 We found Brenda’s home decor inspiring not JUST because she bought this fine piece from us! I was interested to hear that Brenda was looking for the ideal piece of furniture to go with her Eddie Bauer dining table. 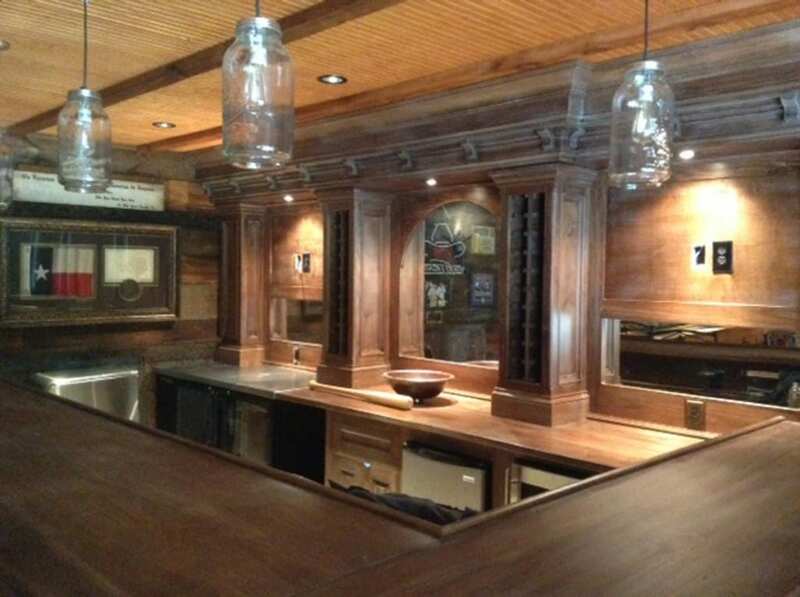 She is one of our many customers with the taste and confidence to blend different styles, mixing new and antique furniture. 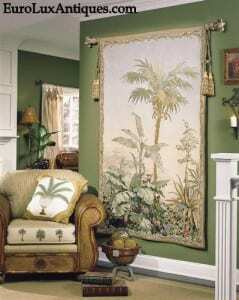 (More about that in my blog post: Eclectic Decor: Freedom from Matchy-Matchy Furniture.) 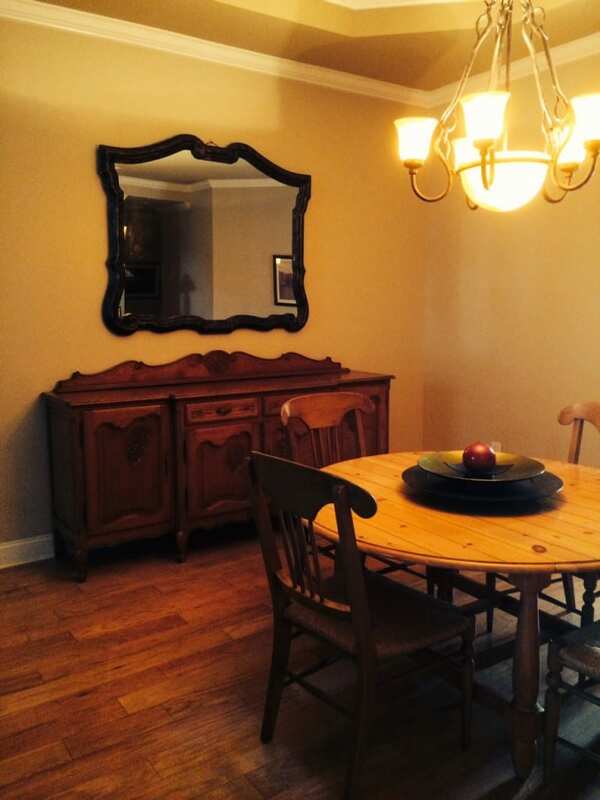 As you’ll see from the photos of the vintage Louis XV French Country sideboard in the dining room, Brenda chose well! 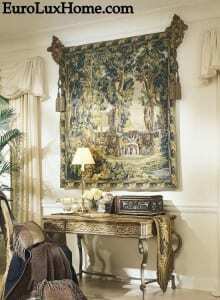 Wedmore Place country hotel at the Williamsburg Winery in Virginia is not actually our customer, but it could be as they have rooms decorated with the same tapestries that we stock at EuroLuxHome.com. 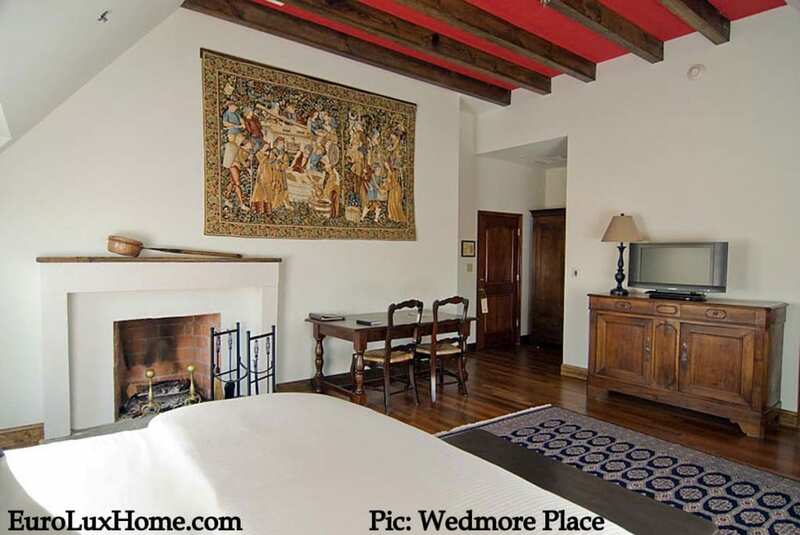 My blog post on the Tapestries at Wedmore Place Hotel tells you about this lovely 300-acre property on a historic site, and shows a few more tapestries too! 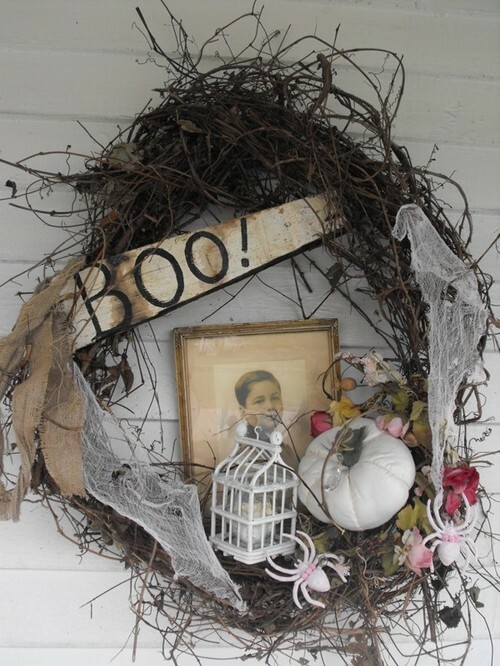 Our other favorite blog post this month showed some sizzling fall-inspired home decor. 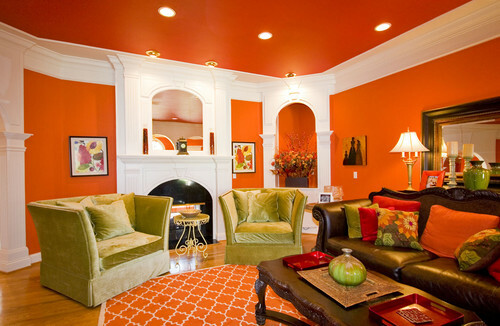 Spice Up Your Space with Orange Decor showed how to create a welcoming glow with this warm color. 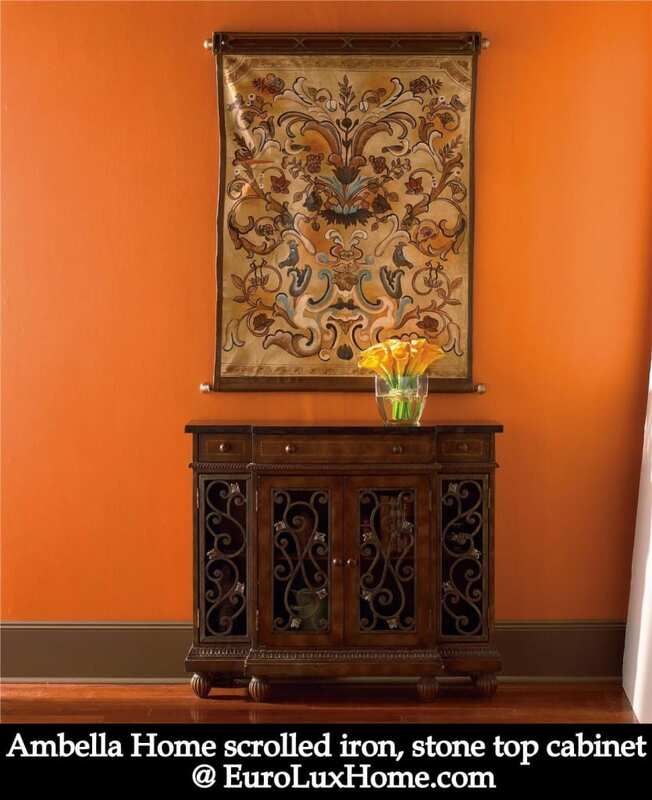 Ideas range from juicy orange rooms to vibrant accents walls, with hues from zesty tangerine to soft coral and warm pumpkin. 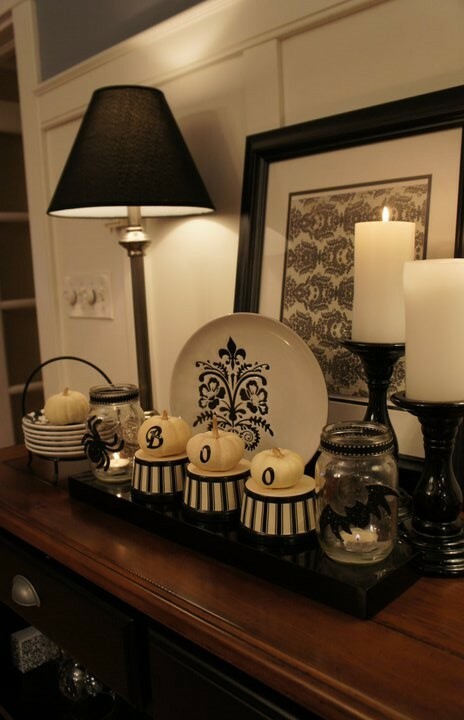 Talking of pumpkins, our post on Elegant Halloween Decor put a focus on black and white as a grown-up way to enjoy the scariest day! No tricks, just lots of treats! 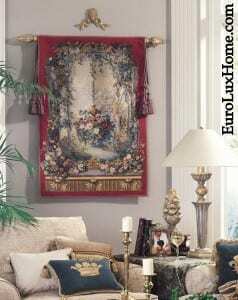 We hope you enjoy our Letters from EuroLux blog and our news and ideas about antique furniture and home decor. If you’d like us to cover something about antiques or an antiques style or maker, or give ideas about a specific type of home decorating or interior design, let us know. Thanks for reading, and Happy Halloween! 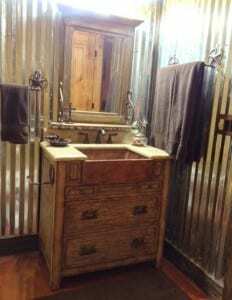 This entry was posted in Home Design Ideas, News and tagged dining room, French Vintage Furniture, high quality reproduction furniture, interior decor, interior design, travel, Vintage Furniture on October 30, 2014 by admin. Today I’m feeling inspired by orange décor. 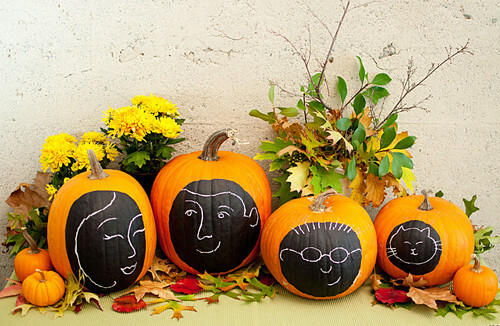 With Halloween on the horizon, the shops are full of pumpkins (real and fake!) 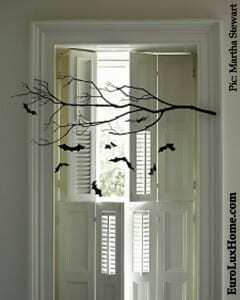 and orange and black Halloween decorations. The season from now through November seems infused with beautiful tones of orange… from the bright Halloween décor to the Thanksgiving pumpkin pie and sweet potato dishes, as well as the rich fall colors outdoors. Orange creates a welcoming glow to warm us up as temperatures drop, so why not bring it into the house year-round? I think people can be a bit scared of orange décor. That’s natural, it’s a bold shade and it can be overwhelming. Or it can look too 1970s (when that’s not your aim) or too young and urban hip (when that’s not your aim either!) But the range of shades – from coral to tangerine to rust to pumpkin – means orange décor can work well even in traditional rooms. It all depends how you use it. 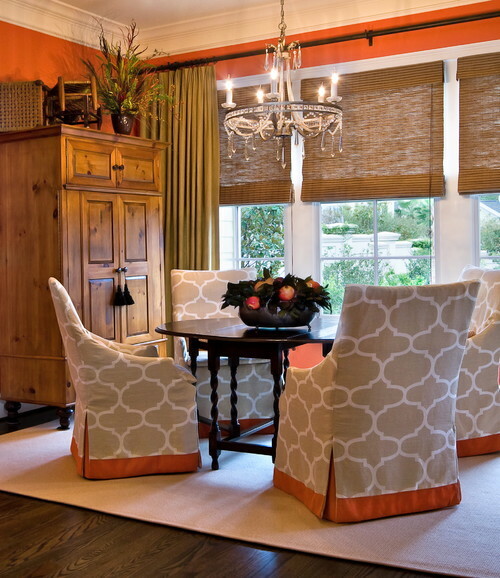 This breakfast room combines softer coral with burnt orange on the walls. Warm wood details and bamboo blinds ground the orange tones nicely. The light orange accents on the chairs add the finishing touches. 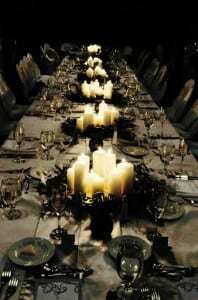 The room feels both relaxed and elegant. Orange is a traditional color for Asian decor. 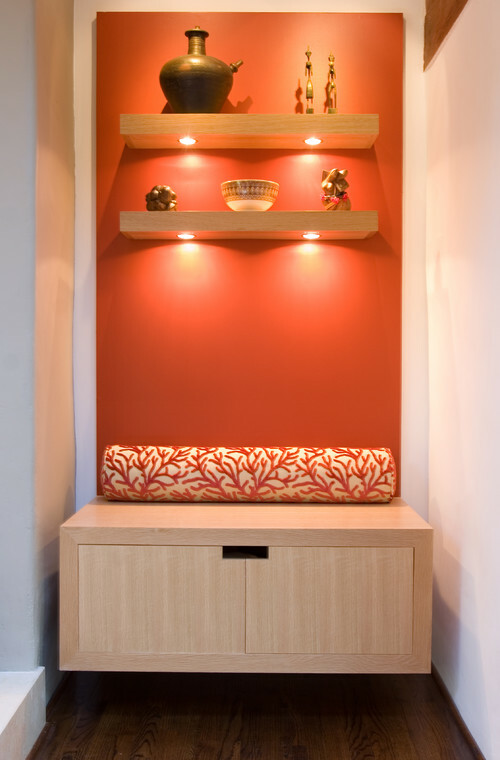 It looks terrific in this simple Asian-inspired nook. All the other details and colors are kept simple and streamlined so the alcove doesn’t seem too busy and the orange accent wall can SHINE! If even an orange accent wall feels too much for you, you can still get a lively zing with some color-block detail on one wall. This kid’s bedroom uses a large pumpkin orange block to frame a photograph. I could see the same idea working as a frame for a display of blue and white Delftware. 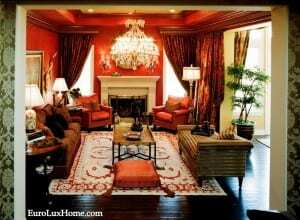 This warm Mediterranean orange decor shows how very rich the color can appear, which is perfect to set off an Old World decor style. For example, we stock this Ambella Home scrolled iron cabinet with a stone top and the decorative design stands beautifully against the glowing orange walls. Whether you like all-over orange (like this Rococo living room that oozes exotic allure) or just a few splashes of orange in accents to add zest to a room, we’d love to hear about your orange decor. 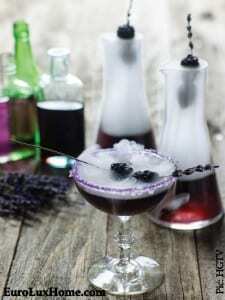 Or tell us which of these blog photos you like best. Is orange decor your favorite squeeze? 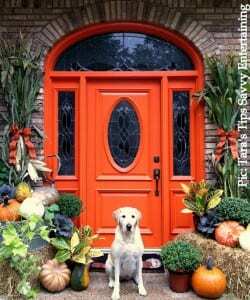 This entry was posted in Home Design Ideas and tagged bold colors, color, color palette, color trends, design ideas, interior decor, interior design, orange decor, paint color on October 21, 2014 by admin. A few weeks ago I wrote a post to remind readers of our antiques and home decor blog about the story behind our own 1920s bungalow renovation. 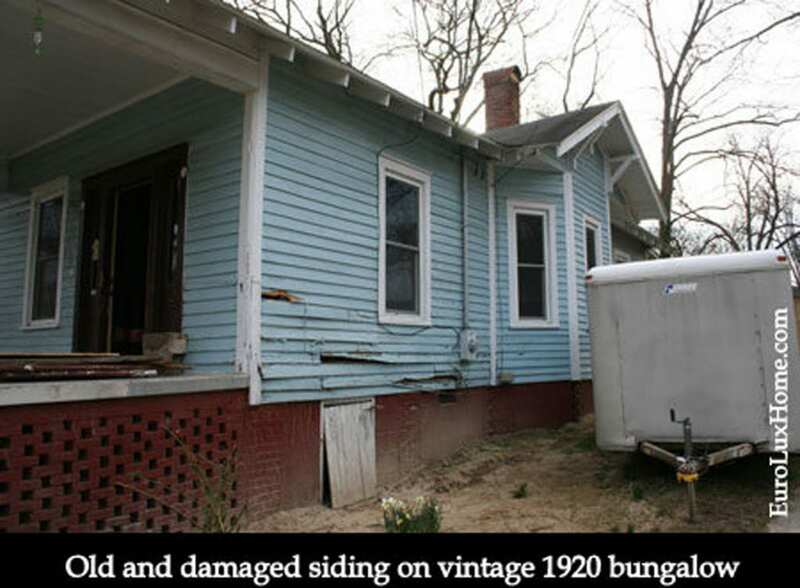 It’s been such a LONG story since we first spotted the vintage bungalow for sale in historic Newberry, South Carolina back in 2011. The house was in awful condition… but we saw the potential! We pulled down walls and changed the flow of the house. We planned a master bedroom with an en suite, and started work on the upstairs attic space, but found a very gross mess that had to be cleaned up. 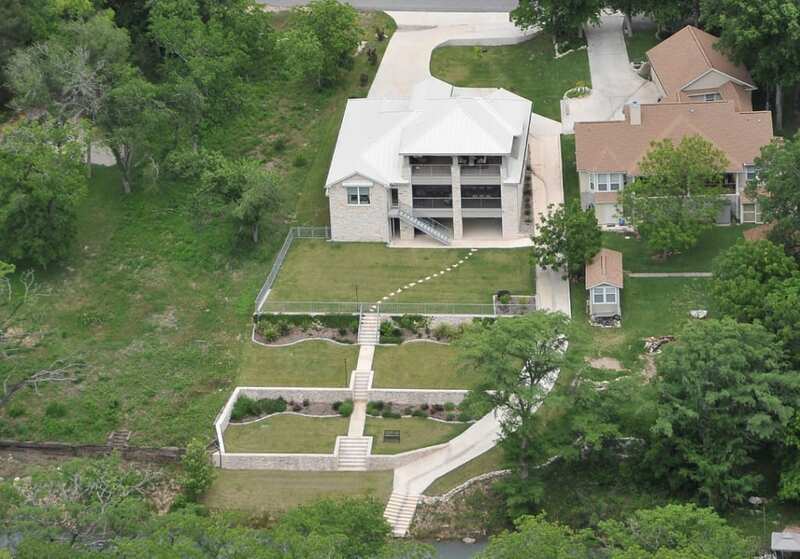 Apparently the former owner had allowed a dog to use the attic as a yard – seriously? And then we were really on a roll. I admit that I tend to be a little compulsive – actually it is a personality trait that Greg and I share. Sometimes when I start cleaning, I end up, hours later, having scrubbed the whole house, because since I’ve cleaned this, I might as well clean that… and on it goes. Well, that’s what happened in our little 1920s bungalow. We hadn’t originally meant to replace all the windows, but with the new subfloors in place, suddenly the old ones seemed so ugly. The new sliding glass doors in our sun room bring in so much more light! Of course, we always intended to replace all of the wiring in the house. But since we were on a roll, we also buried the ugly electric lines connecting to the roof of the house and had a new telephone pole connection installed to access the City’s power line. We also re-plumbed the whole house, and accessed the City’s water main. We dug a trench through the front yard to connect to the City water line at the street level, and ran all new PVC/CPVC pipes from the street to under the house! 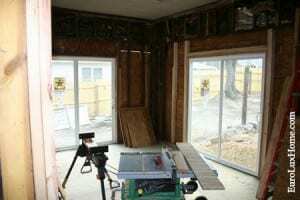 We hadn’t originally planned to replace all of the exterior siding, but once we pulled down the interior walls and could actually see daylight through the old lap siding (because there was not a single piece of insulation), we knew that would have to be done too. We also found some termites munching away on the house and had to replace a part of the front sill. Now do you see why this project has taken three years?! But the new exterior siding (below) looks so much better, and we added OSB under the siding for more stability too. Oh, and we’ve been doing landscaping for three years now. The little yard is starting to take shape, but still has a long way to go. First we clear-cut the jungle, removed all the poison ivy, and hauled out about 9,000 pounds of yard debris. That is not an exaggeration – truly about 4.5 tons! We painted around the brick base of the house, and created large flower beds in the front yard, where we planted baby roses, camellias, azaleas, gardenias, hydrangeas, crepe myrtles, and boxwoods, and a large variety of bulbs (most of which did not come in). We shoveled 18 cubic yards of mulch and started grass from seed. We planted baby trees around the perimeter of the privacy fence we put up, and we even built a brick sidewalk with old, antique bricks. 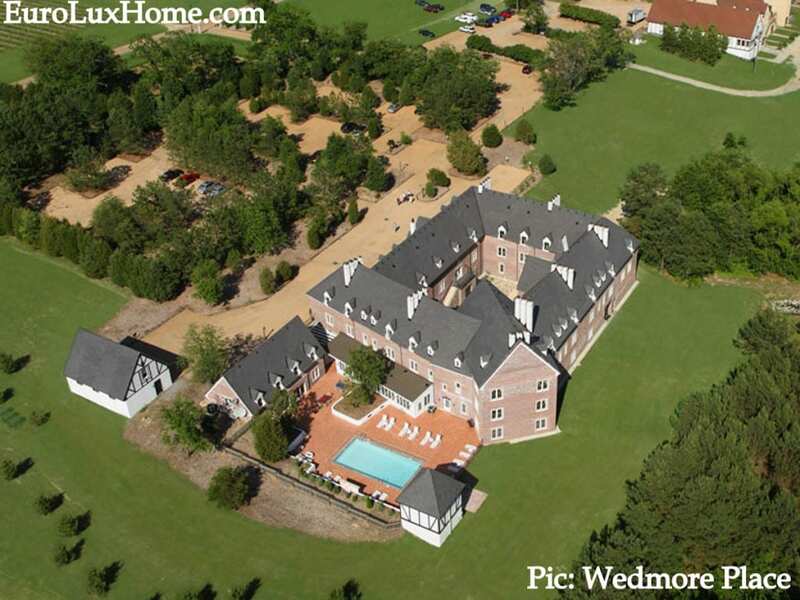 We have plans to build a new driveway with antique bricks too, but we haven’t gotten there yet. The last Vintage Life blog post was from the end of the summer of 2012, with the landscaping in full bloom. Everything was coming up roses, but we still had a long way to go. 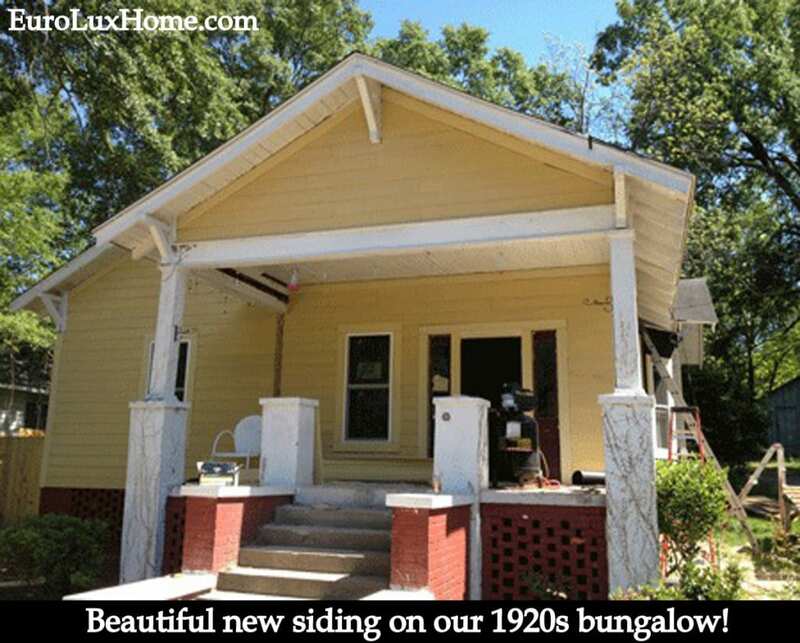 We finally plan to move in to our 1920s bungalow before Thanksgiving this year, whether it’s finished or not. So, what has happened in the past two years? Stick with me, I’ll show you how much further we’ve come! 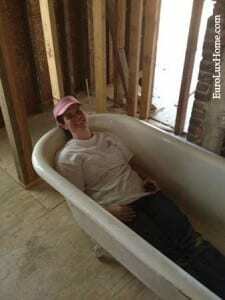 This entry was posted in Vintage Life: Our 1920s Bungalow and tagged 1920 Bungalow Renovation, 1920s bungalow remodel, old house restoration, Vintage Life on October 14, 2014 by admin.